Are you ready to join the rush of new and existing homeowners in the ever-growing and booming Wesley Chapel, FL area!? 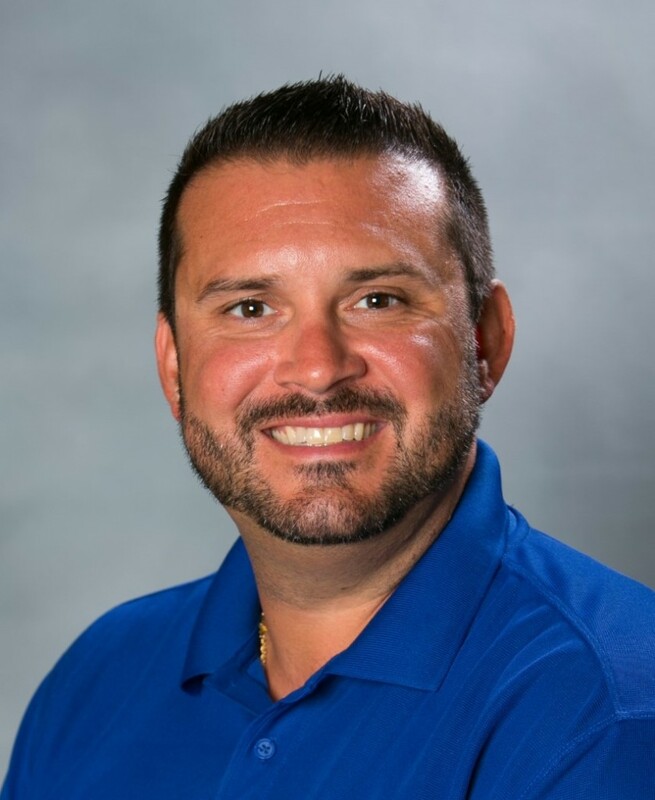 Our newest member to join Team Synergy, Justin R. Giacomino brings 15 years of award winning sales, business development, and customer service experience, providing a meticulous and consultative approach to his prospects and customers alike. A graduate of Kent State University with a Bachelor of Arts in Communication Studies and originally from Pittsburgh, Pennsylvania, Justin has been a resident of Wesley Chapel, FL for the past eight years and knows the area very well. A married father of three boys, ages 9, 6, & 5, he is an active member of the community and has built a solid networking channel through various community organizations. Currently, Justin serves as a committee member for the Wesley Chapel Athletic Association, manages two youth PONY Baseball teams, and serves as an advisor to the board of directors for the Tampa Bay Higher Education Alliance, previously serving as President in 2015 & 2016. He is an avid golfer, a diehard sports fan, loves the outdoors, and enjoys investing time with his family and friends. Over the years, Justin has proven himself successful through his strong work ethic, resilience, and drive to achieve customer stated goals, including various leadership roles coaching and developing his peers. He is a professional willing to take calculated risks based on data information and past experiences, with consultation from senior team members and colleagues. Justin has been proven to be a strategic thinker with experience leading and implementing client activities including continuous customer engagement events which help drive and exceed stated goals. He is very familiar with the use of technology and social media in marketing plans, managing communications to prospective and current clients, building effective relationships, as well as strategically analyzing the needs, goals, and values of his customers. Whether you are looking to buy or sell, Justin offers you the appropriate experience in customer service, community relations, sales and business development through his extensive work and community involvement. Results and detail oriented, finding creative solutions to difficult problems is something he does best. Call or email Justin and Team Synergy today for a free consultation and expert plan on how we can help you achieve your goals quickly and successfully.